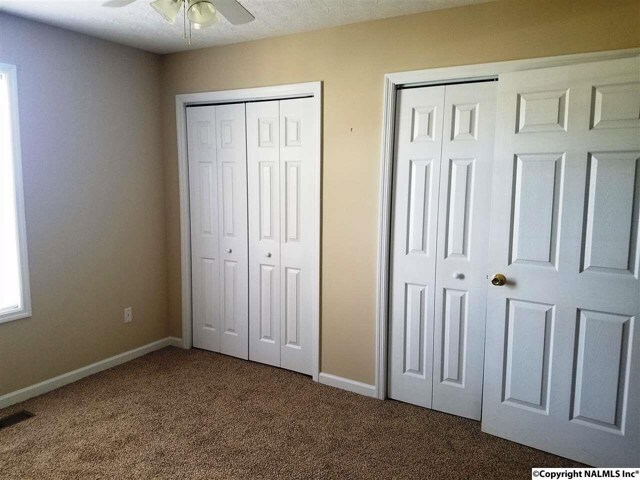 Looking for a new address? 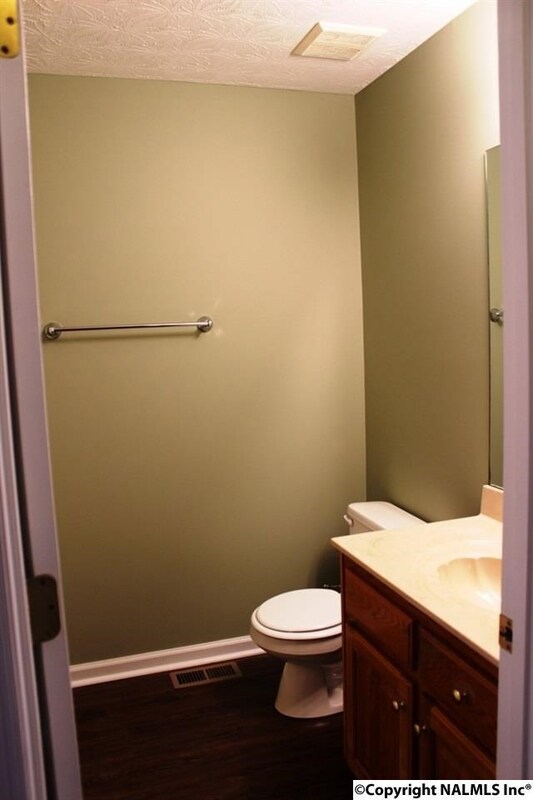 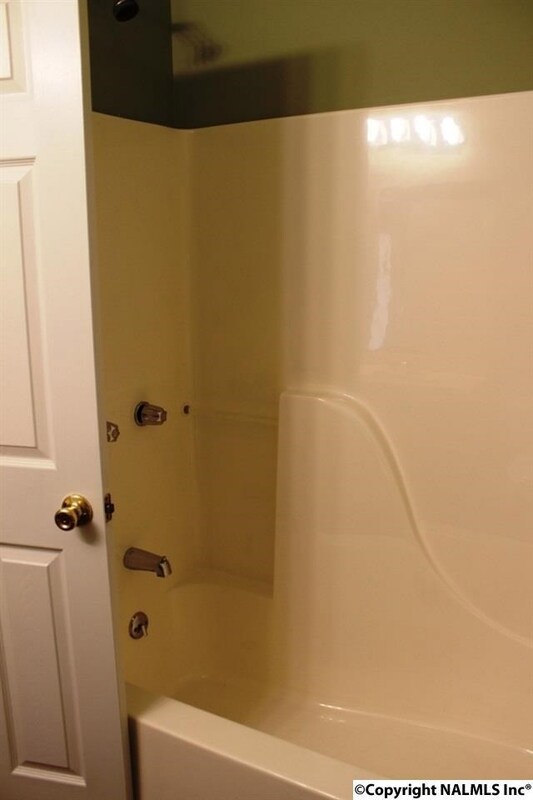 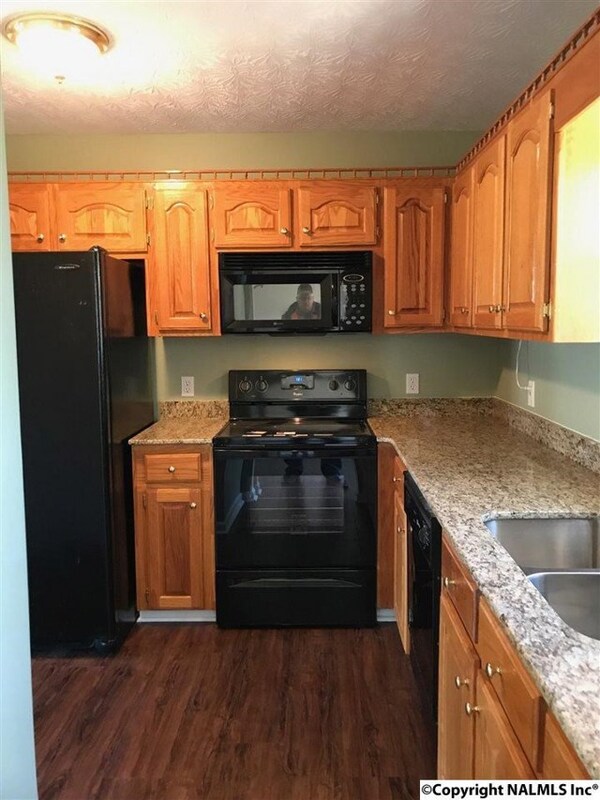 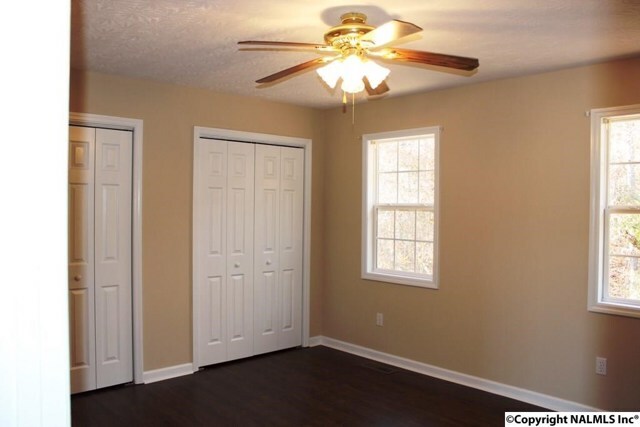 This home has lots of space for the growing family at an affordable price and is conveniently located in town. 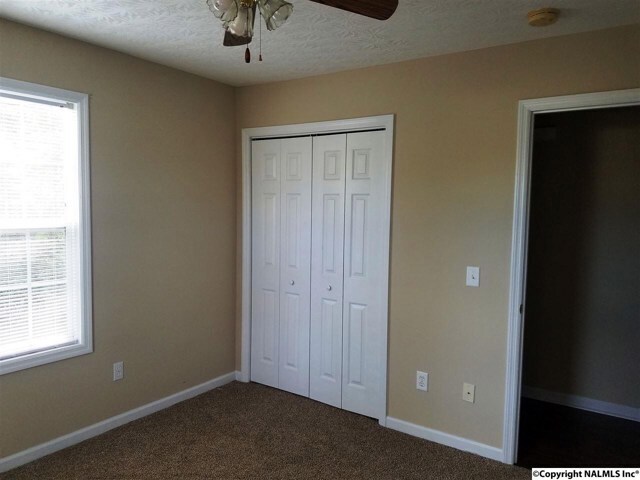 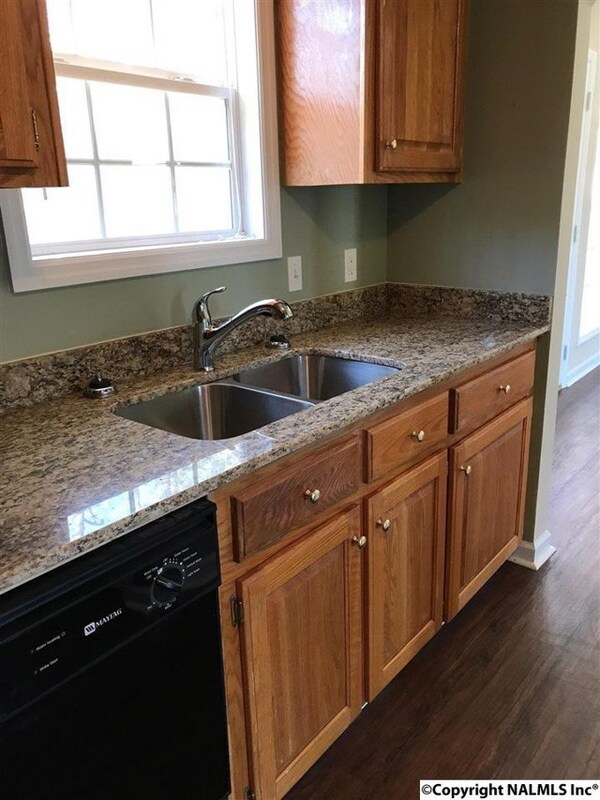 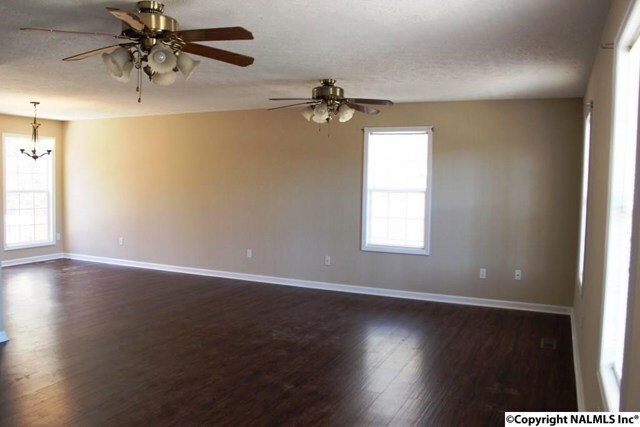 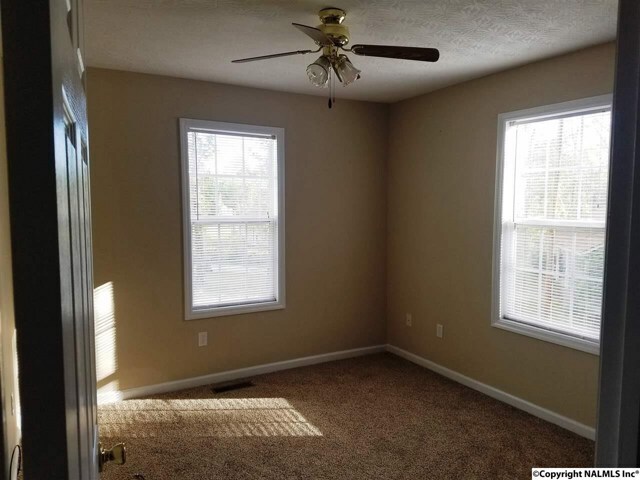 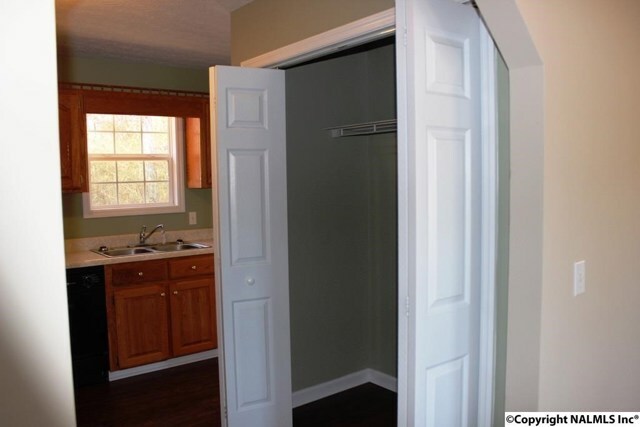 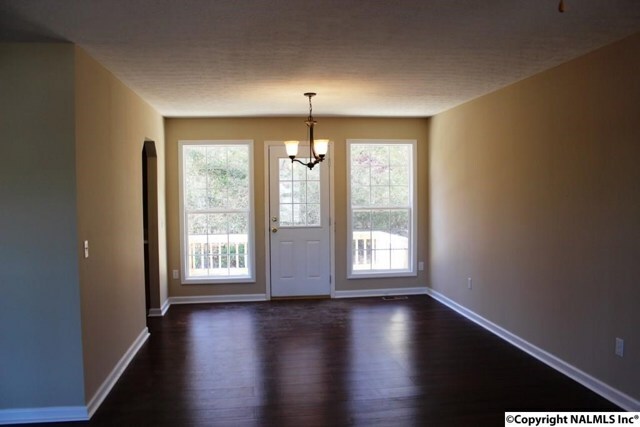 Home features new laminated wood floors, carpet, freshly painted and new light fixtures. 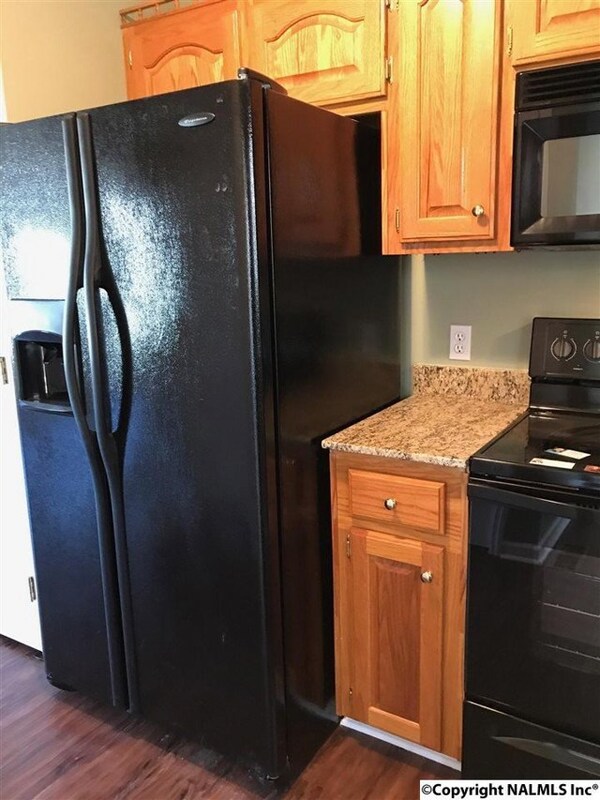 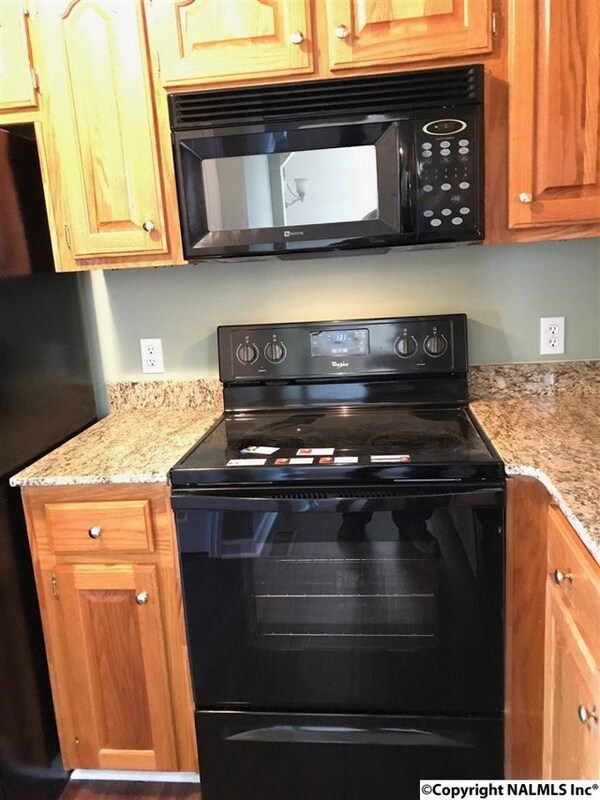 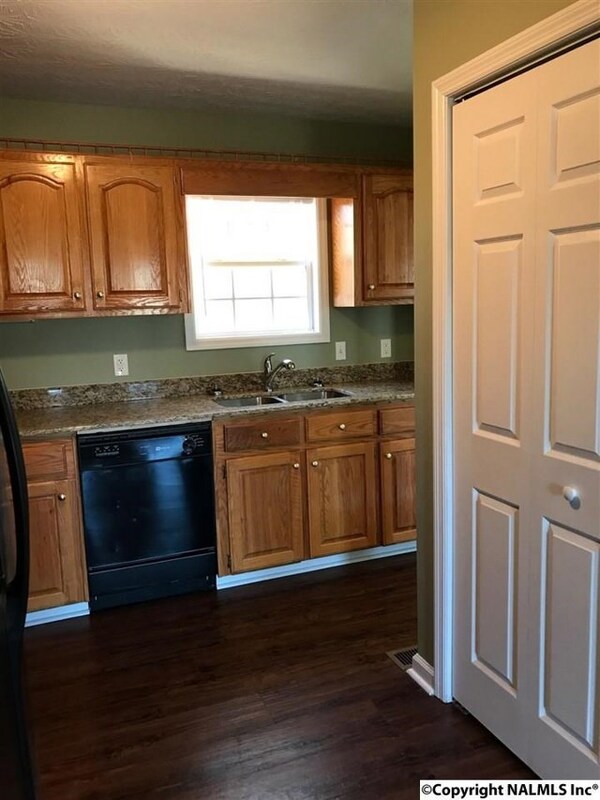 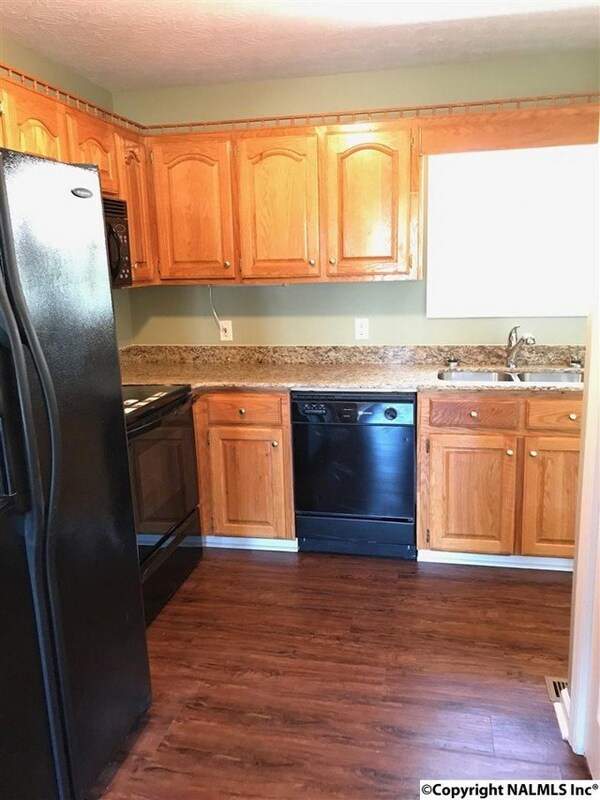 Three bedrooms, 2 baths, kitchen, dining room and living room with an open flow. 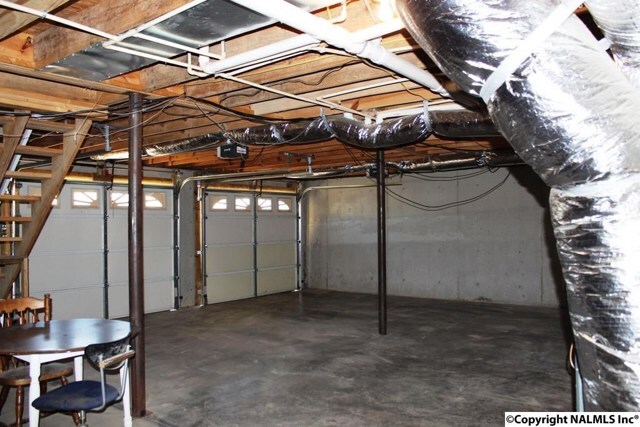 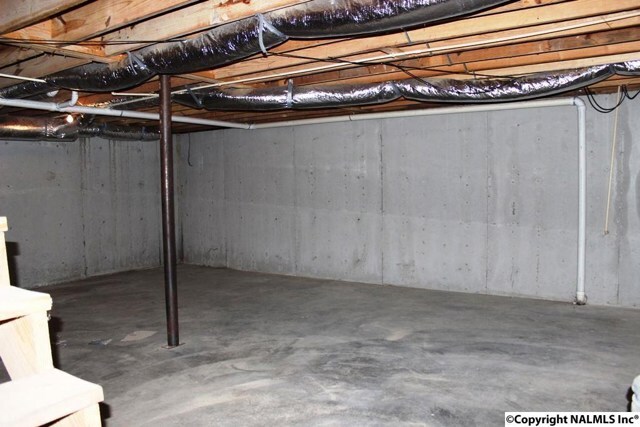 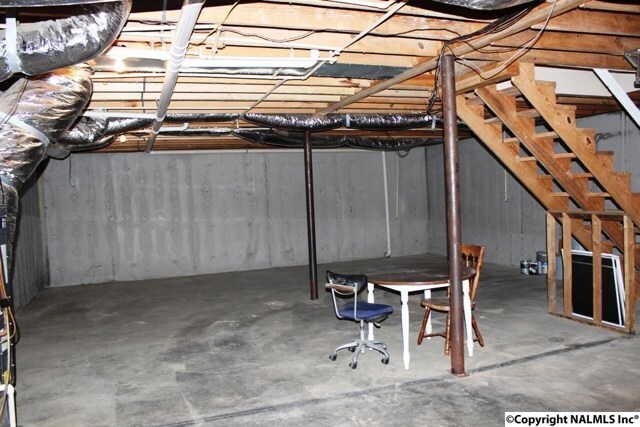 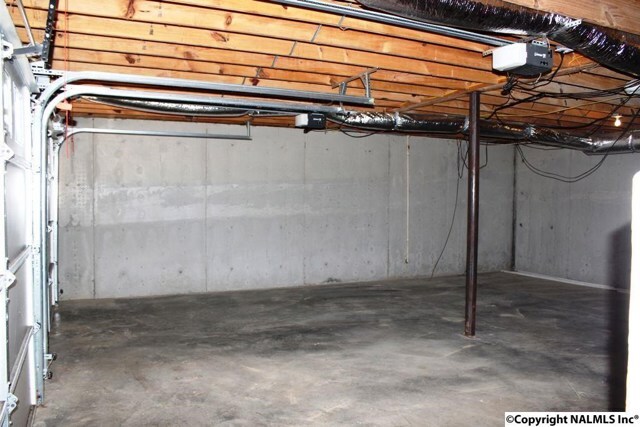 Basement has two car garage and unfinished area for expansion or storage. 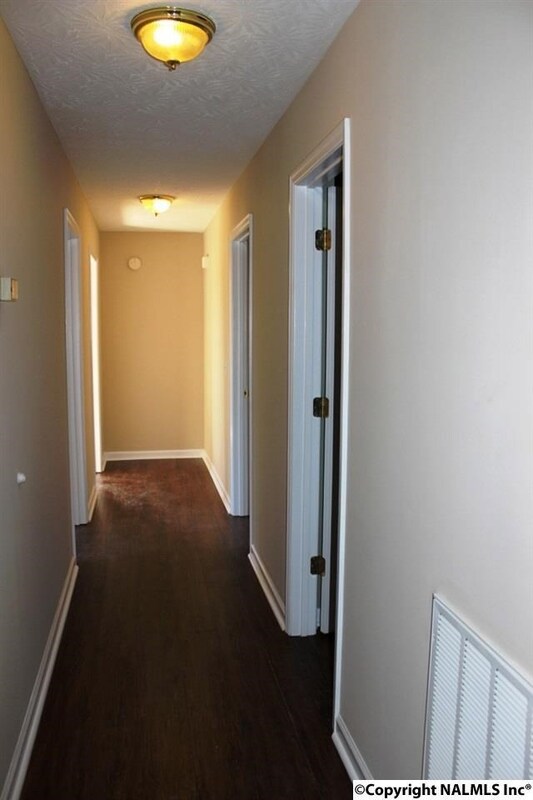 Sits in cul de sac with cement drive and level corner lot. 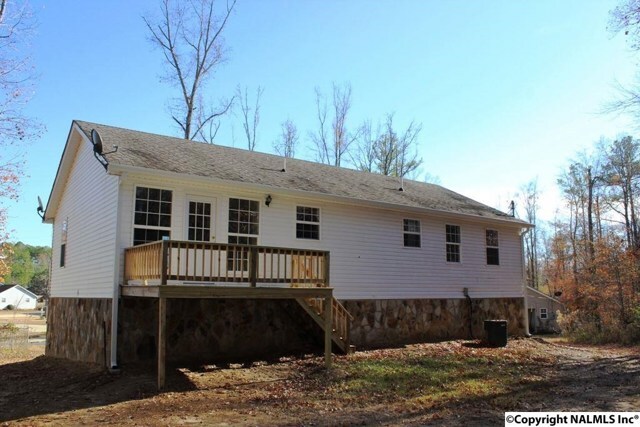 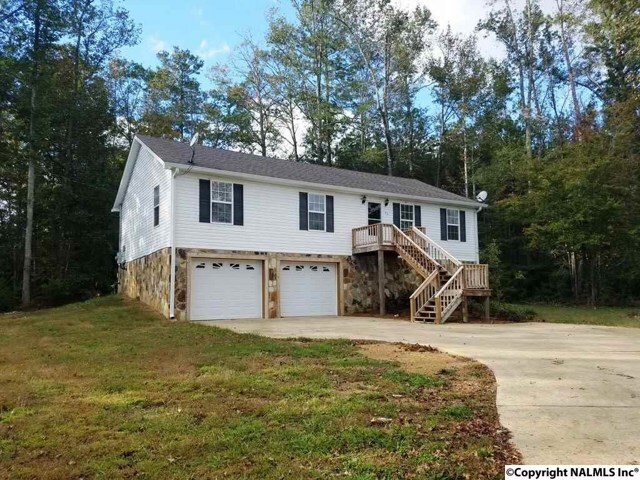 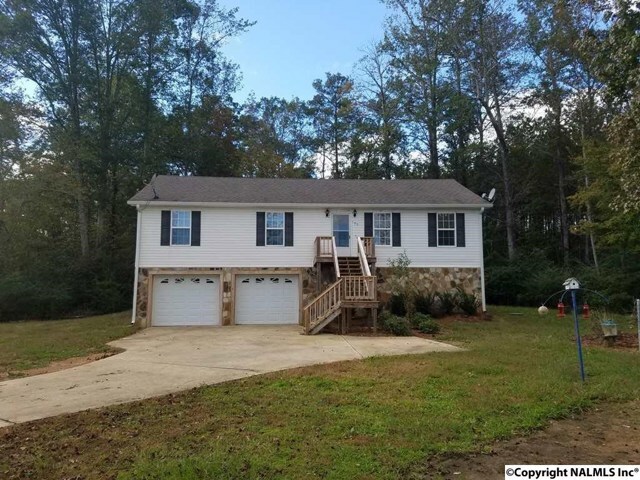 I am interested in 105 Hardwood Drive Centre, AL, 35960.